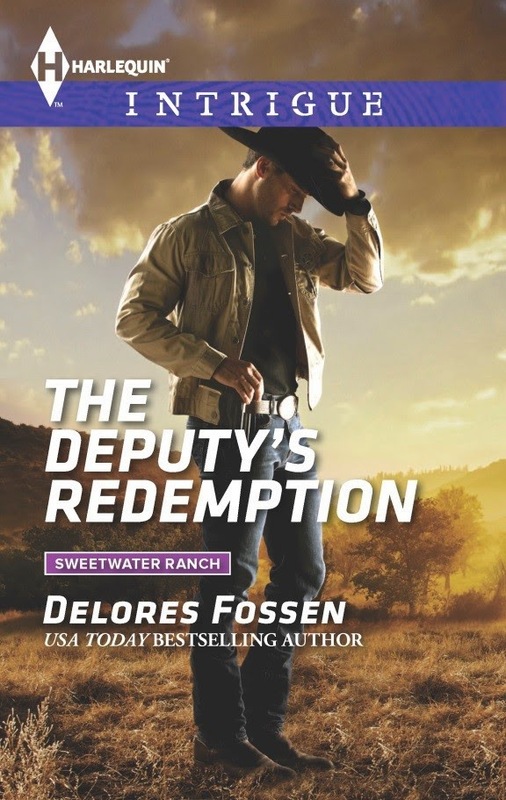 A Texas lawman risks his future to protect a woman from his past in USA Today bestselling author Delores Fossen’s latest Sweetwater Ranch book. THE DEPUTY’S REDEMPTION is the latest in your Sweetwater Ranch series. Can you tell us a bit about the series and characters? The series is about a family of cowboy cops who are torn apart when their mother is arrested for murder. In THE DEPUTY’S REDEMPTION, Colt McKinnon is a deputy sheriff who also helps his brothers run their successful Sweetwater Ranch. He has to risk his life to protect Elise Nichols, a woman from his past who could ultimately send his father to prison. Do you have any say in the design of your book covers? I do fill out a detailed art fact sheet for Harlequin for each book, and I describe three scenes for the art department. The idea is for me to convey the tone and appearance of the main characters and the story. What drew you to writing romantic suspense? I love weaving together the romance and the mystery, and the danger makes the stakes so high. It’s easy to put the petty stuff aside when the bad guys are trying to kill you. If THE DEPUTY’S REDEMPTION was made into a movie, which Hollywood actors would you cast for the main characters and why? Charlie Hunnam for Colt, but I’d want him less buff. Colt is more on the lanky side. Natalie Portman for Elise. There’s a quiet strength about her that I think Elise has. I’m working on a new series for Harlequin Intrigue—titled Appaloosa Pass. It’s a 6-book series about a family of Texas lawmen who are looking for a serial killer. I’m also working on a new single title trilogy for HQN tentatively called Spring Hill. It, too, will be about a family of cowboys and should be released in late 2016. 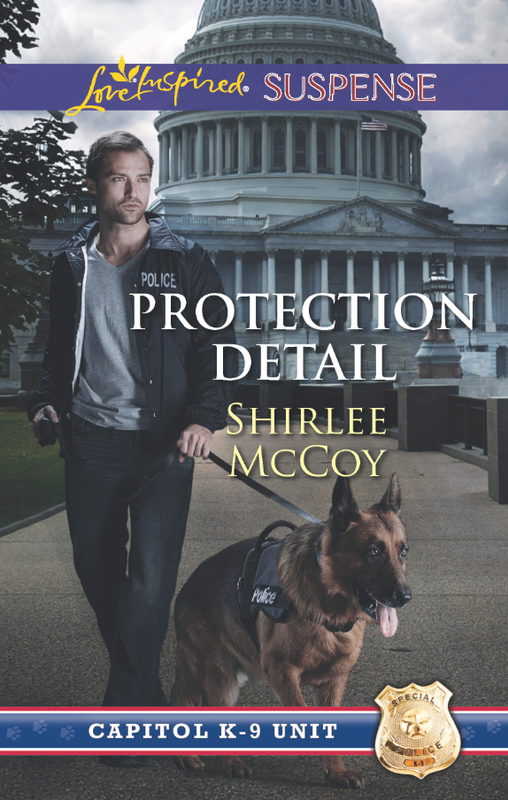 After a prominent senator’s son is murdered, Captain Gavin McCord of the Capitol K-9 Unit wants answers. 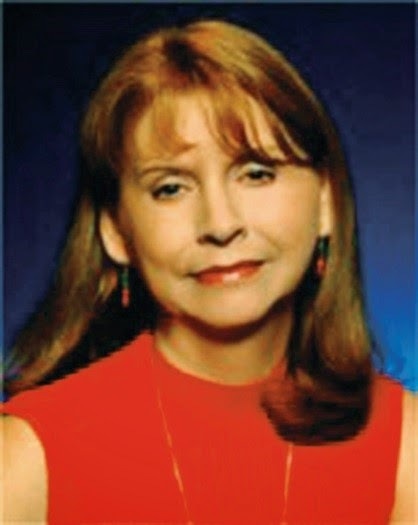 The senator was a mentor to Gavin, and Gavin will stop at nothing to bring the killer to justice in Protection Detail. There's something warm and homey about a couple of yummy cookies and a cup of hot tea. Add a good book, and it's the perfect way to spend a dreary afternoon or a cold night. My all-time favorite cookie is as easy to make as it is delicious. Even better, it's a six ingredient cookie! Quick, simple and delicious! Roll dough into one inch balls and place them on an un-greased cookie sheet. Bake for 10 - 12 minutes. While cookies are still warm, roll them in the extra powdered sugar. 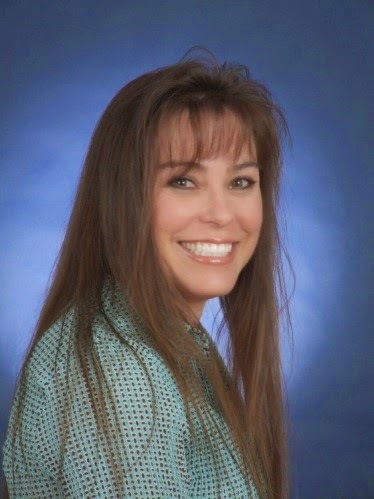 Georgia has seen one wealthy Adair ruin her stepmother's life and swears she won't get involved with his son Carson, but she can’t resist his tempting good looks. 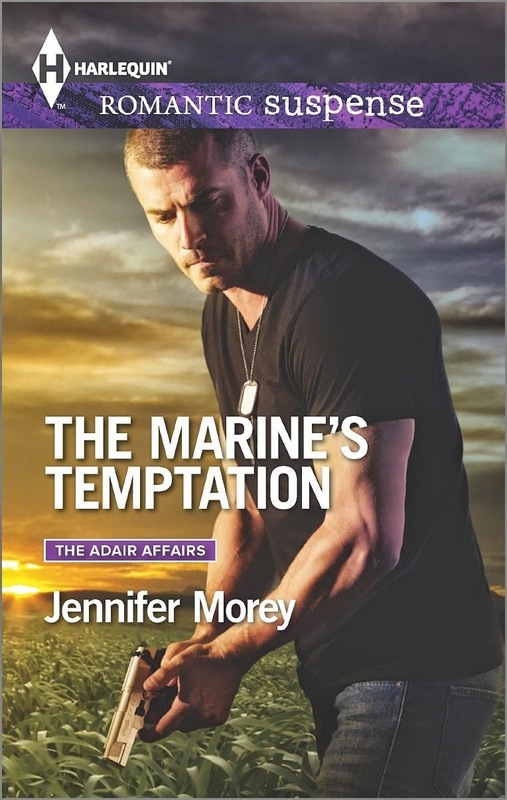 Award-winning author Jennifer Morey pairs former special ops soldier Carson Adair with determined librarian Georgia Mason in THE MARINE’S TEMPTATION. 1 winner from the US will win all 3 books! The Protection Detail looks good, with the K-9 storyline. I would read The Deputy's Redemption first.